There's just something dangerous and seductive about damaged cops. In Pieter Van Hees's Waste Land (also playing at the Festival), Leo Woeste becomes embroiled in a bizarre murder case and his world starts to fall apart. In Hyena, cop-on-the-take Michael Logan prowls the mean streets of London, boozing and drugging until his job and personal life collide with disastrous, dangerous results. 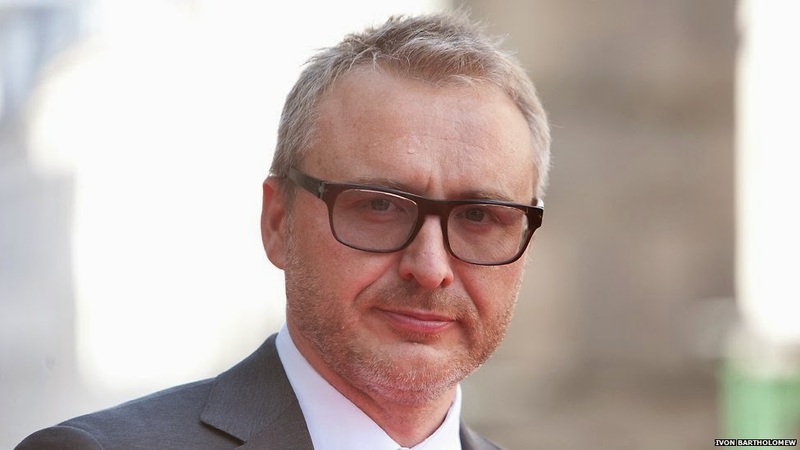 The film receives its international premiere at the Festival's Vanguard programme, so we thought we'd fill you in on its director Gerard Johnson. Despite no formal film training, Johnson went to the "watch as many films as you can" school and was encouraged to discuss cinema by his equally film-obsessed family. Influenced by European art house films, as well as British classics like The Wicker Man and Peeping Tom, Johnson wrote and directed the short film "Tony." 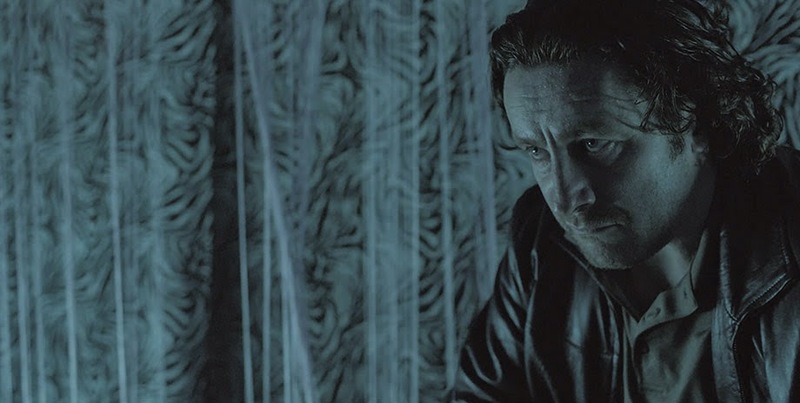 After Shameless creator Paul Abbott caught a screening of the short he asked if the director would be interested in expanding it into a full-length feature. Naturally, Johnson jumped at the chance. Scary men brooding, part one. 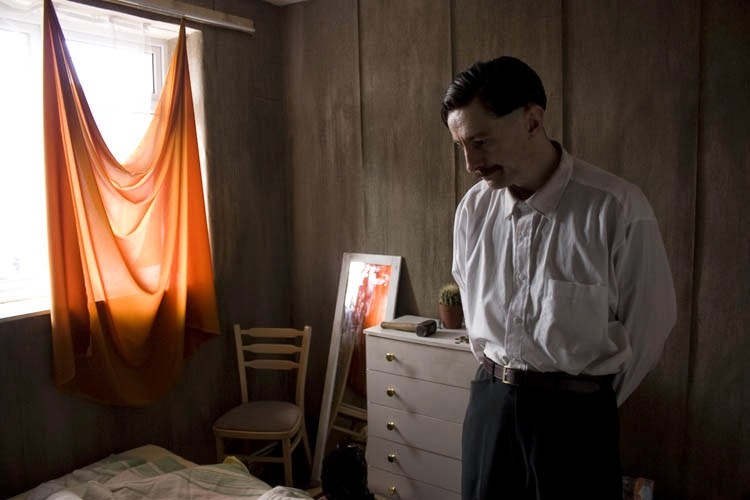 Shot on real film and for only £40,000, 2009's Tony was partly inspired by real-life British serial killer Dennis Nilsen, who confessed to killing 15 men and boys over a five-year time span. Johnson intended the film to be character study and one "that summed up the London [he] knew." He describes Tony as not a horror movie but a "social-realist black horror comedy," one in which the titular character is portrayed as monstrous but sympathetic. The thematic similarities to Taxi Driver are not accidental, as Scorsese's 1976 film is Johnson's favorite of all time. Tony was a critical favorite, being described as "a masterclass in psychological horror" by the Mirror, with special attention being paid to lead actor Peter Ferdinando's career-making performance as Tony. Scary men brooding, part two. Johnson's latest feature, Hyena, which once again features the mesmerizing, chameleonic Peter Ferdinando as the lead and another hypnotic, yet low-key score from Matt Johnson (The The). Talent clearly runs in Gerard Johnson's family: Peter Ferdinando is his cousin and Matt Johnson is his older brother. If you'd like to explore the seedy underbelly of London without buying a plane ticket (or putting yourself in mortal danger), then you should attend a screening of Hyena.